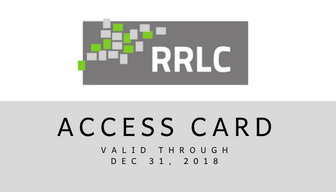 Borrow from more libraries with the RRLC Access Card! 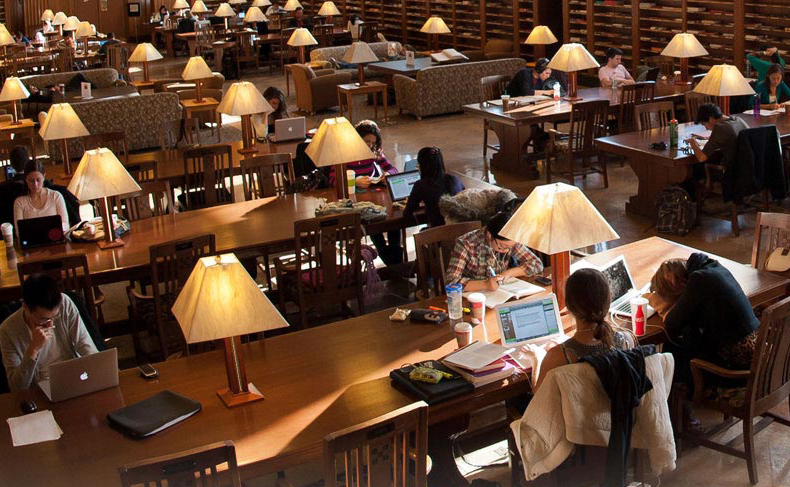 The RRLC Access Card program allows current Geneseo faculty, staff, and students to borrow materials directly from dozens of participating libraries in the Rochester region. You will need to be logged in with your geneseo.edu account. Next story WELCOME, Students! Research Help is here for you! Previous story 7000 Languages of the World, now at Milne via Ethnologue!